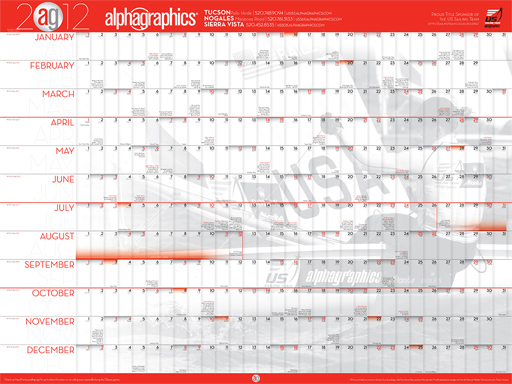 Our Free 2012 Wall Calendars are here [almost]! Let us know if you want a calendar [and are local] or we can let you know when we are done with printing them and you can swing by and pick a few up. Click here for a pdf version that is easier to read, but sorry, you can’t print it out. We aren’t scrooges, we just know that the final calendar is going to be much better than what can be printed out on an office printer. mbtween design is the record of Dann Niegocki's work since 1992 [we'll call that "the beginning of consistent paid work"] and is open to freelancing if the project sounds fun enough.